This entry was posted in Discussion, experiential learning, Flipped classroom, Images, Infographic, Interesting, learning environment, Media, philosophy, Students, Teaching, Technology, Uncategorized and tagged Discussion, experiential learning, Flipped Classroom, Genius hour, Images, Infographic, Interesting, Learning environment, Pedagogy, philosophy, Students, Teaching on November 11, 2014 by Reinvent English. Sage on the stage or guide on the side? 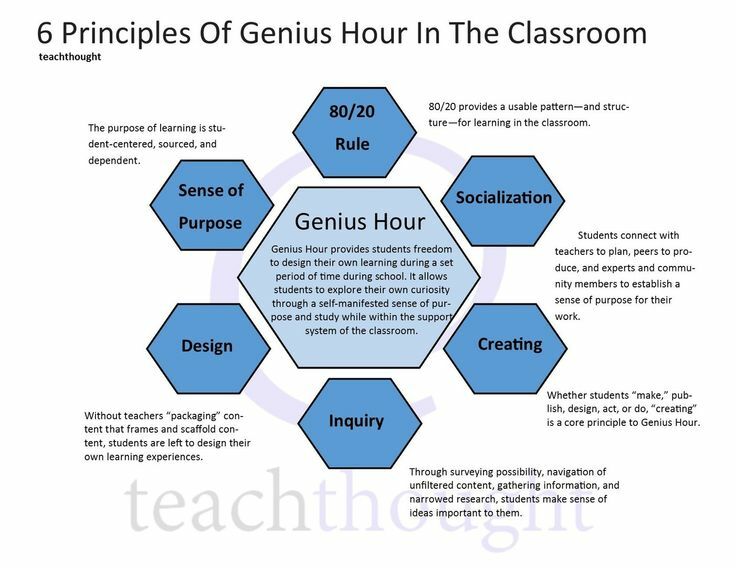 This entry was posted in Edudemic, Flipped classroom, Infographic, online learning, Pedagogy, philosophy, Students, Teaching, Technology, Video and tagged Edudemic, Flipped Classroom, Infographic, online learning, Pedagogy, philosophy, Students, Teaching, Technology, Video on August 4, 2014 by Reinvent English. This entry was posted in Infographic, Interesting, Pinterest, Writing and tagged Infographic, Interesting, Pinterest, Writing on June 30, 2014 by Reinvent English. There is something wonderfully simple and direct about email!